Marvel's seeks to answer who is Requiem in the first issue of Infinity Wars. 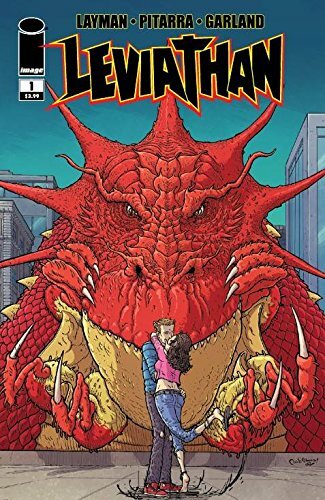 ...Don't miss the series premier of Leviathan from Chew's John Layman and artist Nick Pitarra because there is a monster on the loose. ... Karen Berger's new imprint at Dark Horse - Berger Books has it's latest from some of the best in the industry. 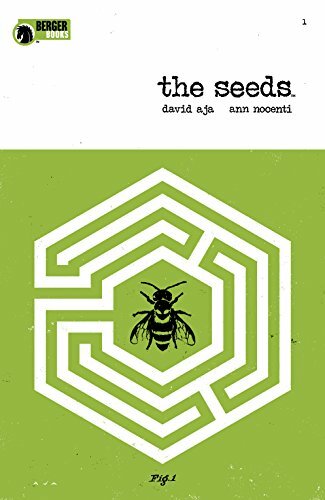 The Seeds #1 from Ann Nocenti and artist David Aja is an eco-fiction tech thriller limited series out today. ... Picks this week from LeaguePodcast.com.